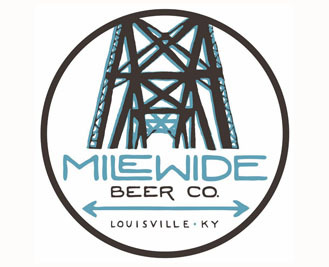 Mile Wide Beer Co. is the newest addition to the growing and vibrant Louisville craft beer scene. Their goal is to be a world class company, not only with the beer that they brew, but also in how they support and connect to their local community. Mile Wide will aim to push the boundaries of what you’ve come to expect from American craft beer, while respecting the traditions established by all who have come before them. To learn more about Mile Wide Beer Co. check out their website.